Yet Another Celebration of West Gallery Music and Carols! Building on the great success of the previous Sing Birmingham! and Sing Warwick!workshops, the 2017 workshop in Birmingham is again brought to you by Immanuel's Ground in collaboration with the West Gallery Music Association, and with the help of the Diocese of Birmingham and the Royal School of Church Music. this uniquely English form of music. 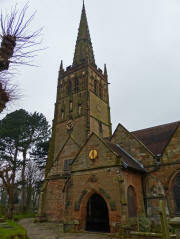 As well as favourites from this genre of 18th- and 19th-century church music, the Workshop will include settings of psalms and anthems written by both town and country composers, including some from Birmingham itself. The music is best suited to strings, flutes, concertinas (ie non-chordal instruments), woodwind, and light brass. 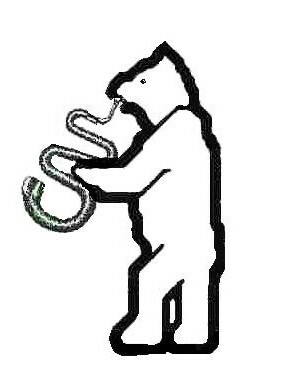 Heavy Eb instruments such as tubas and euphoniums are a little out of character, but Serpents and other bass instruments welcome!! It would be helpful to know beforehand if transposed music is required. Please return, together with a cheque for £10 pp. as music books have to be printed in time for the following Saturday!! 18 Burns Cross, Redditch, Worcs. B97 5BS. to celebrate Christmas on earth!